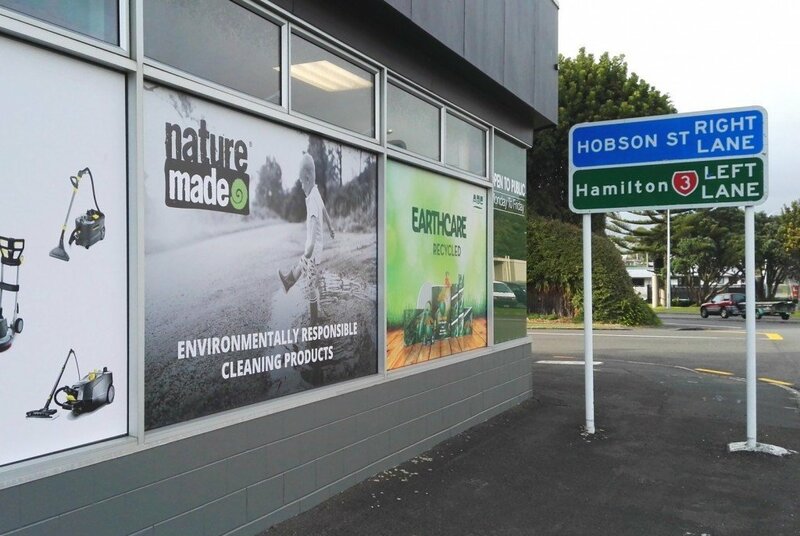 Those who were at the Clean NZ show would have seen the Naturemade range of products on display. The Naturemade brand falls under the Clean Brands banner and represents a range of easy-to-use, environmentally-safer products with natural ingredients to fight everyday soiling around offices, small businesses and places that don’t have room for 5L pack sizes or larger. A big difference to this range is the unique pack sizes available, which for the most part, range from 2.5 KG/LTR down to a 250 ml Rinse Aid, meaning less storage space required and perfect for those accountants or lawyers office spaces that have lunchrooms with a domestic dishwasher. A number of distributors are already having some good success reaching markets that they hadn’t previously been involved with. 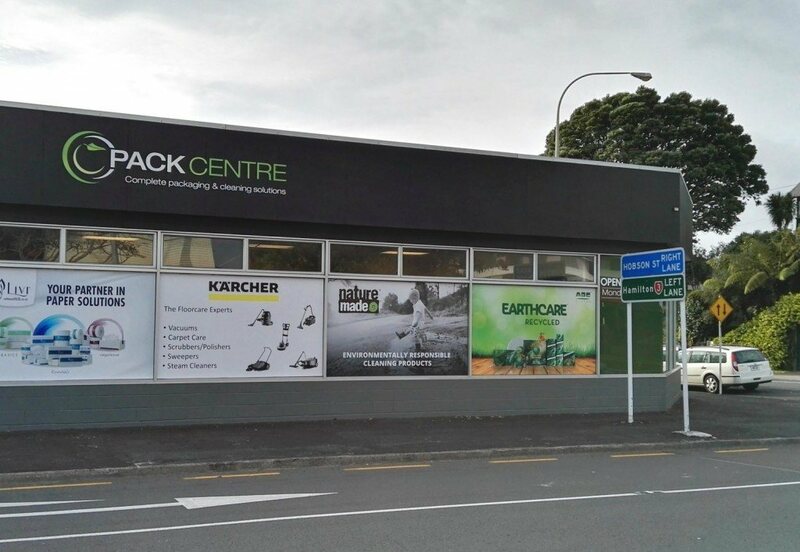 Pack Centre in New Plymouth have embraced the range and also incorporated the brand into their building facelift as shown in the photos.